The holidays are an exciting time, mostly because of the special time we get to share with our families and children. Getting to make special memories with our families around the holidays often involves food, family, fun and gift giving. Getting to see the look on the faces of children — whether your own, your grandchildren, siblings or nieces and nephews — as they open their much anticipated gifts, is one of the things that brings the most amount of joy into our lives during the holidays. 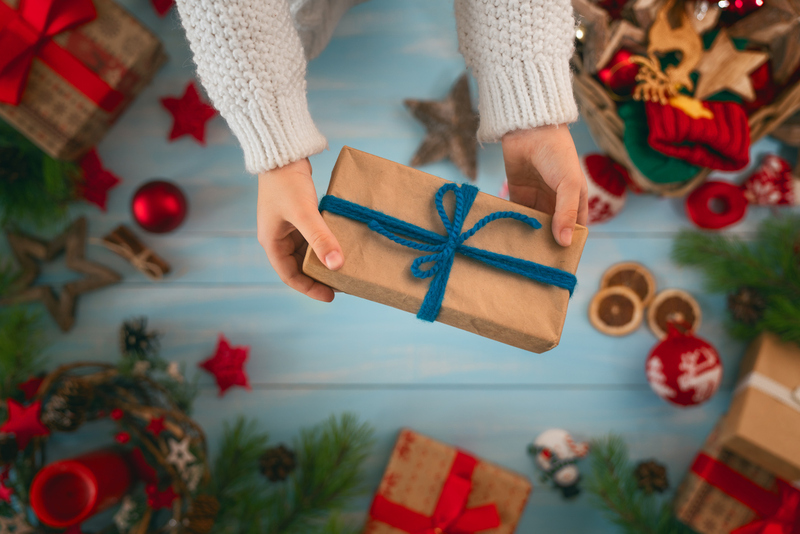 While gift giving is exciting, and we give out of the abundance of our lives and hearts, finding gifts that are age appropriate is incredibly important for many reasons. It is important not only from a developmental standpoint, but also from the standpoint of preventing injury. In years past, the U.S. Consumer Product Safety Commission has reported an estimated 240,000 injuries treated in emergency rooms were toy-related injuries. Promoted by preventblindness.org, December is Safe Toys and Gifts Awareness month. Giving age appropriate gifts to the children that you love and care about is one way to help prevent injury. Whether you are a parent, grandparent, aunt or uncle, here are some tips to follow when considering what gifts to give the children in your family this holiday season. Sporting items and equipment should also be age and skill level appropriate as a way to prevent sports injuries in young athletes. If you are giving sporting equipment as a gift to a child, also consider giving the appropriate protective gear, such as a helmet, goggles, wrist guard, or knee pads. As always, nothing takes the place of proper supervision by an adult. If your child has received a toy as a gift, inspect all parts of the toy prior to allowing them to use. Watch for safety recalls on children’s toys. Companies have been known to recall millions of toys each year due to safety concerns. Also take all of these things into consideration for children with special needs. Consider if other children will be exposed to dangers by giving this as a gift to another child in the home. While preventing injury is of course best, if your child has been injured, physical therapy may help him or her recover from their injuries. To see what physical therapy can do for your family, contact us today.